Bigger, brighter and bolder, the Lumiere light festival returns for a spectacular second edition. More than 40 UK and international artists reimagine London’s iconic architecture and streets, transforming the city into a dazzling nocturnal art exhibition. 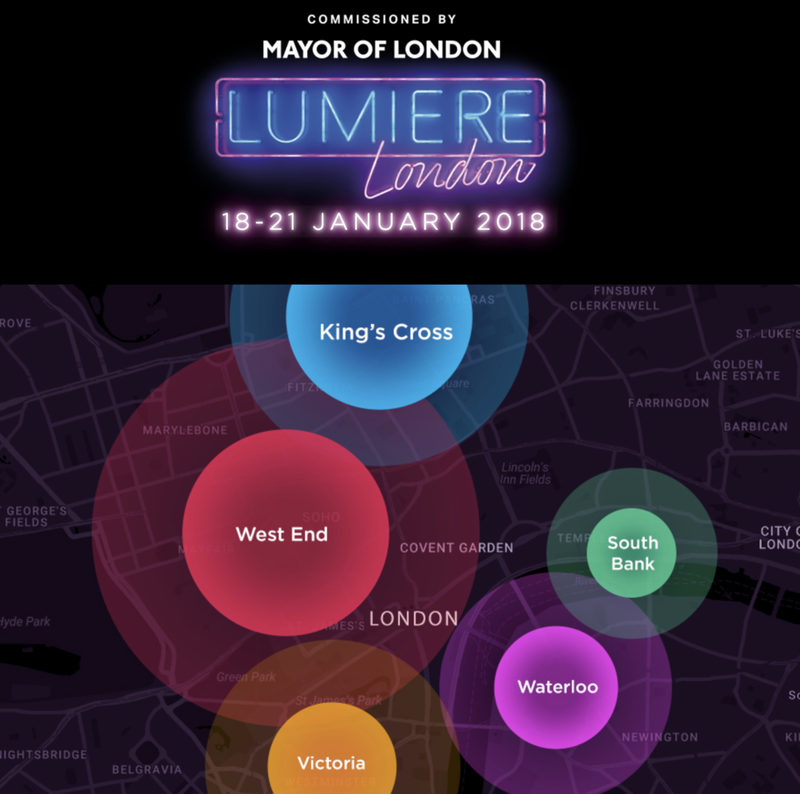 Free to visit and taking place north and south of the river Thames, the UK’s largest light festival extends its reach across the capital. Everyone is invited!